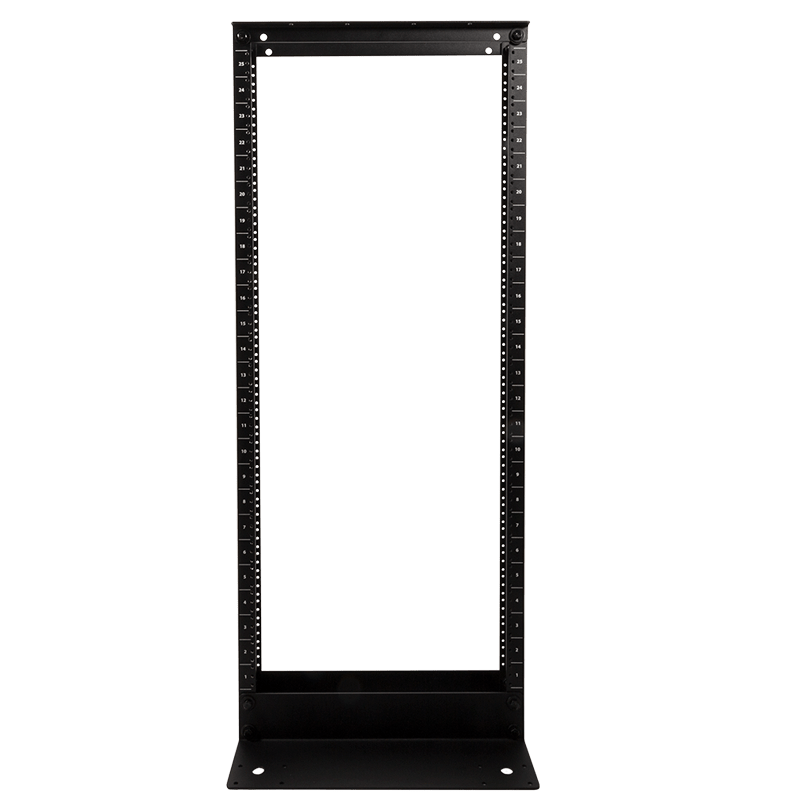 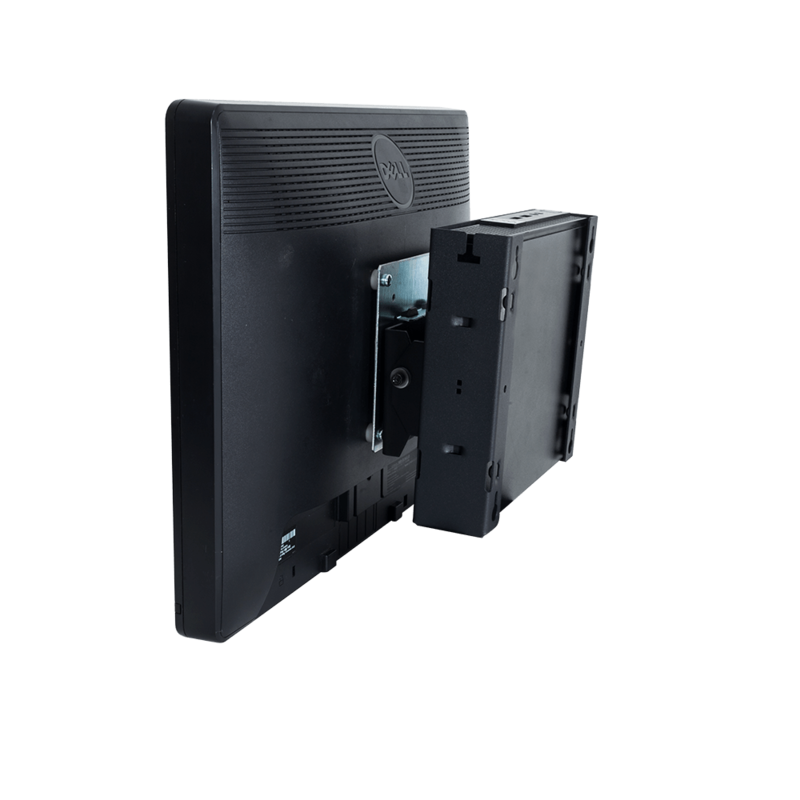 The 2UBRK-2950 is a versatile rail kit that is capable of mounting the Dell PE2950 in numerous types of server racks. 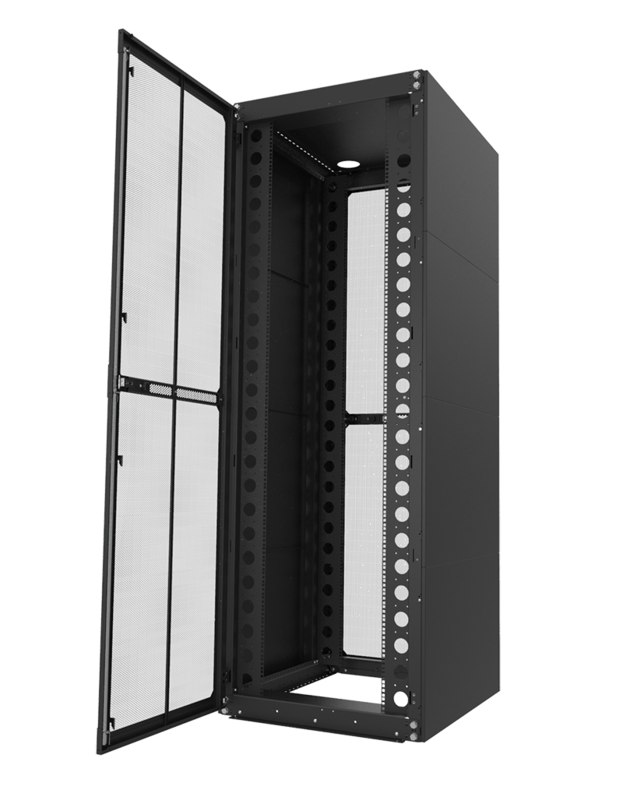 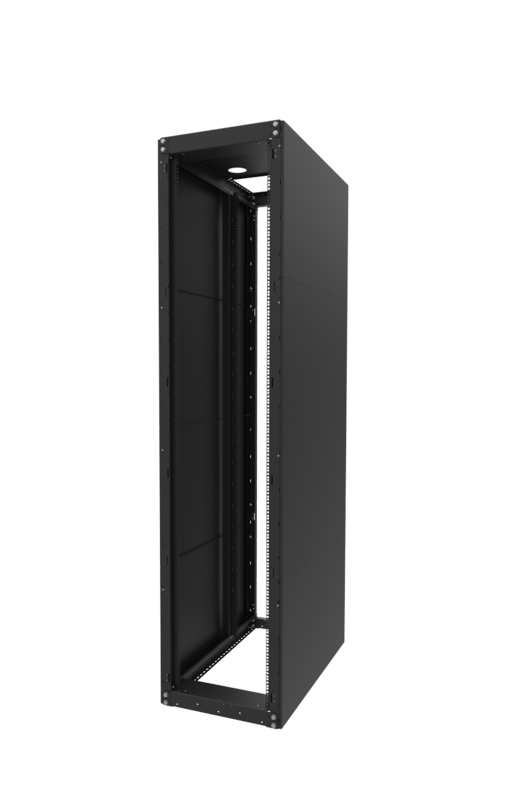 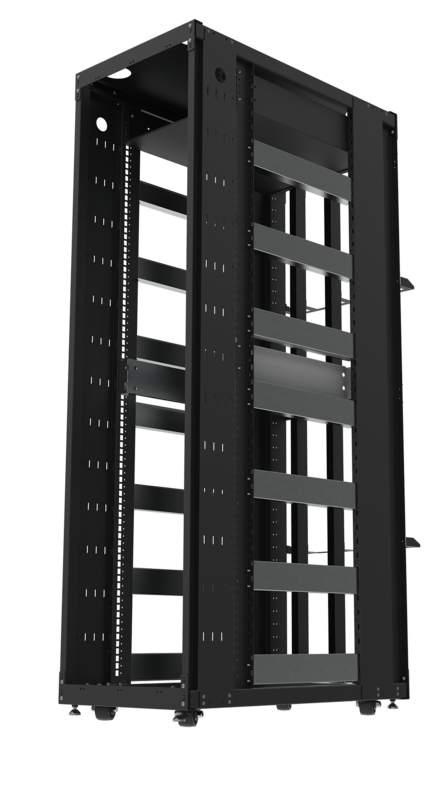 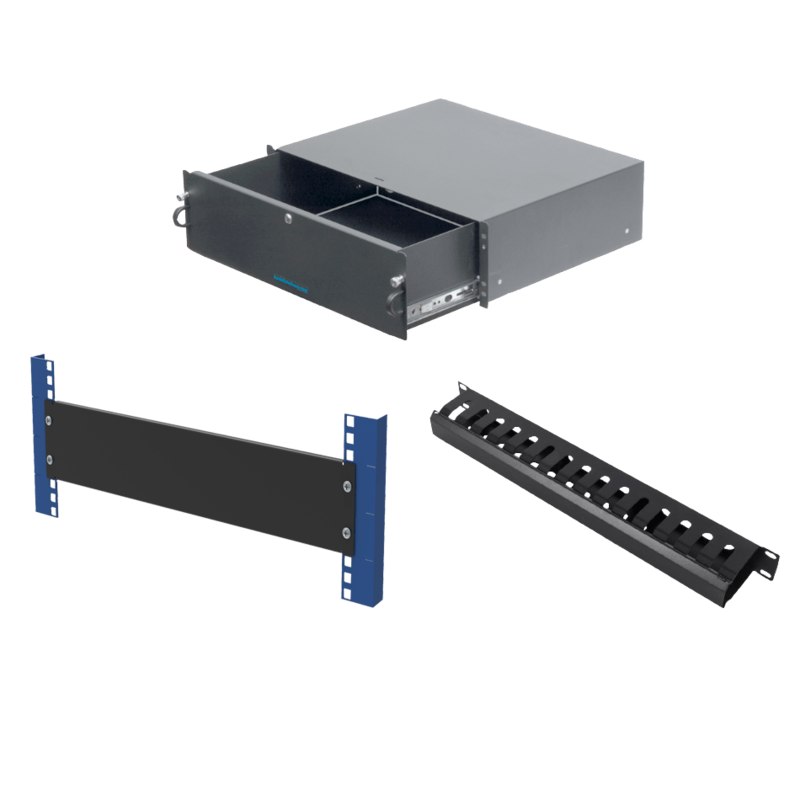 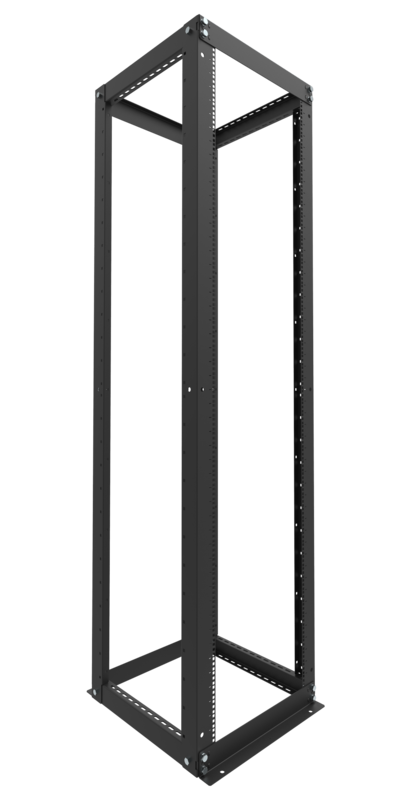 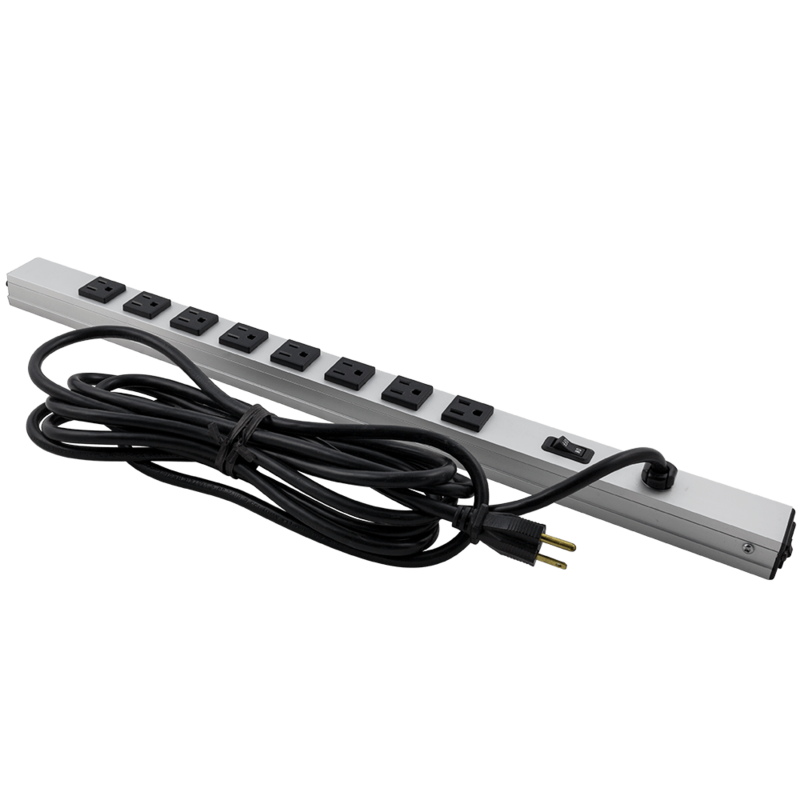 The 2UBRK-2950 rail kit is designed to install in standard 19" server racks as well as 2Post relay racks. 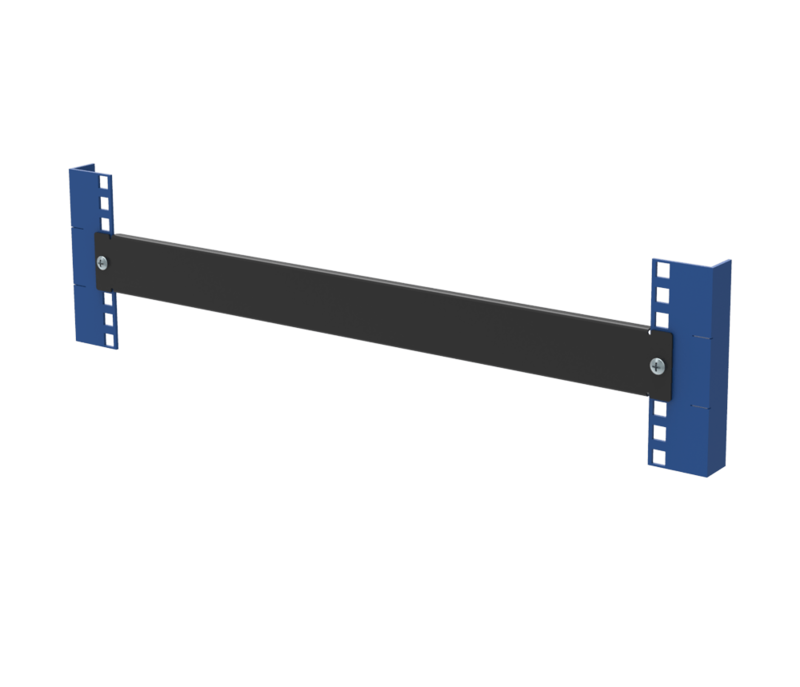 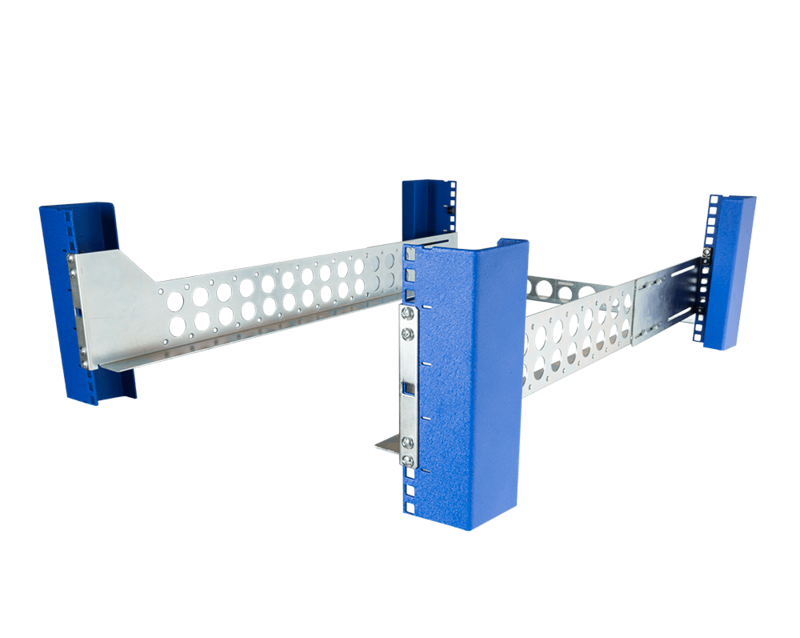 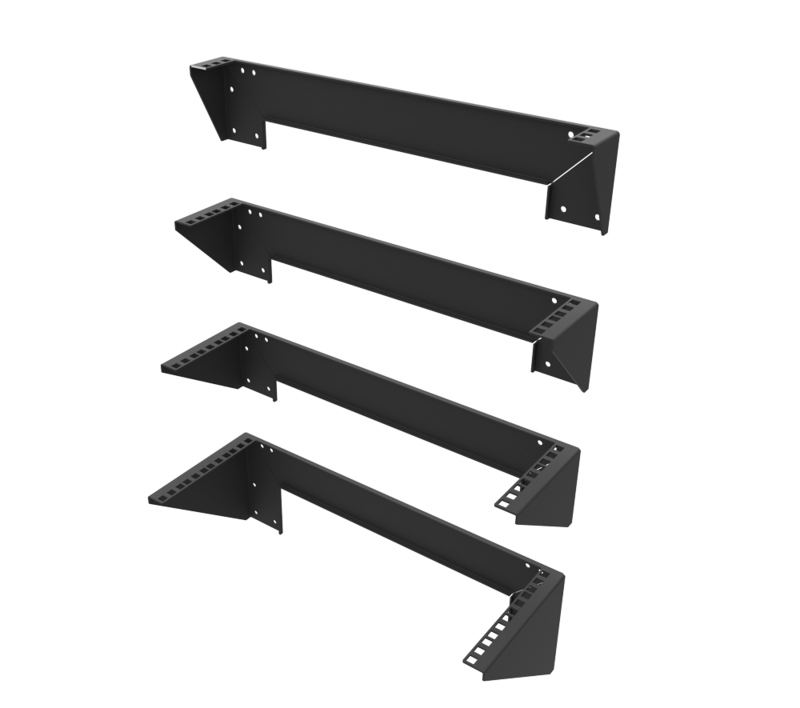 The rail kit can be centre mounted or flush mounted in a 2Post rack. 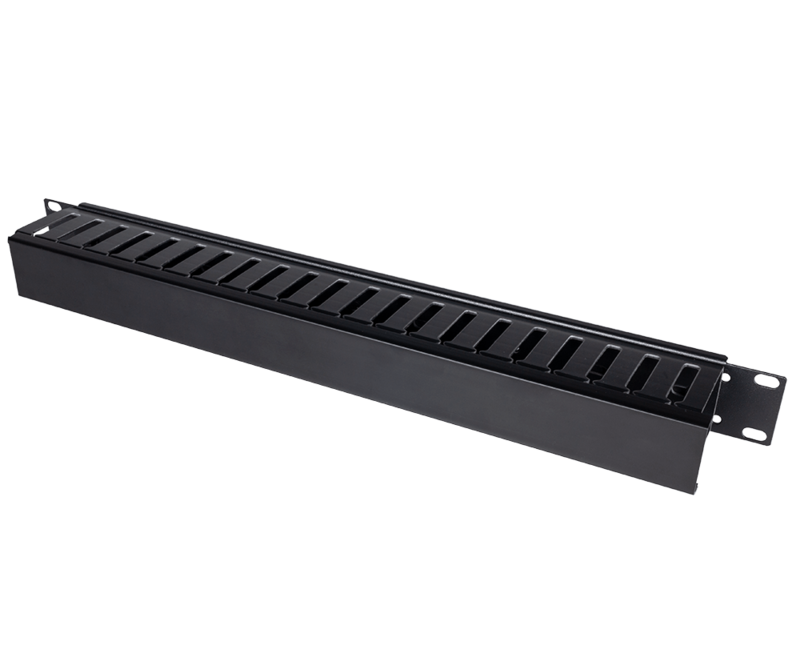 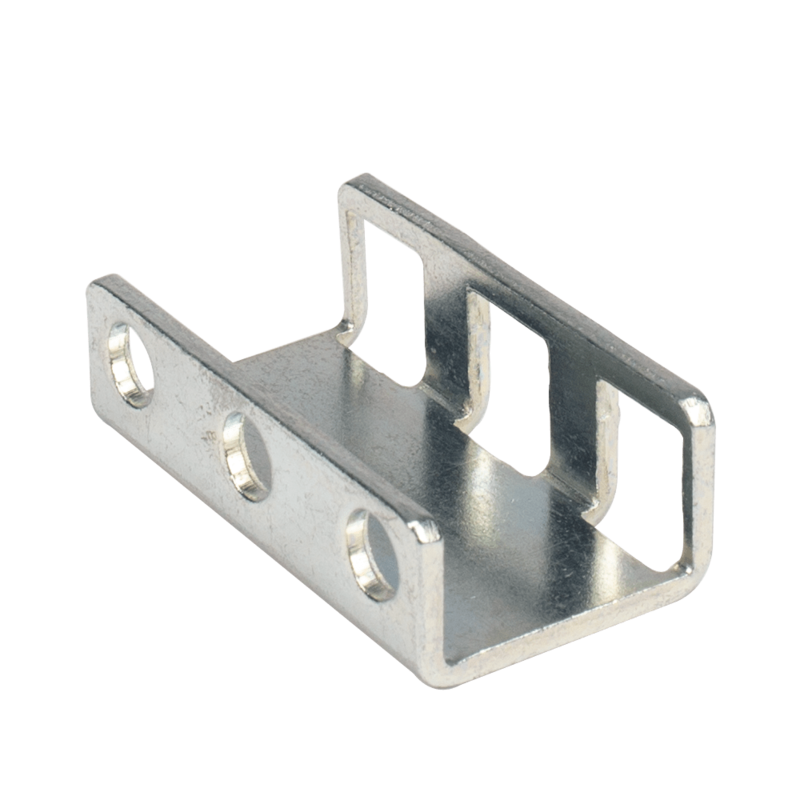 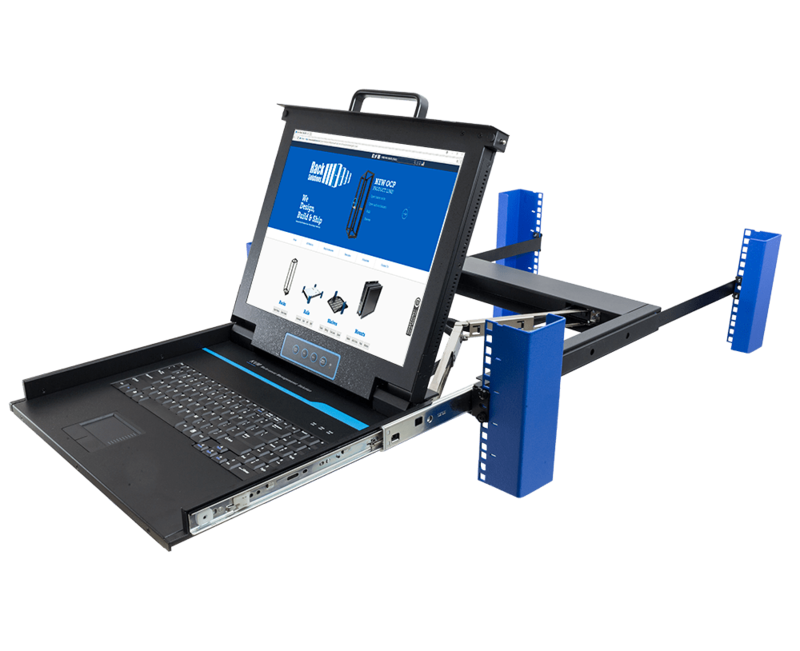 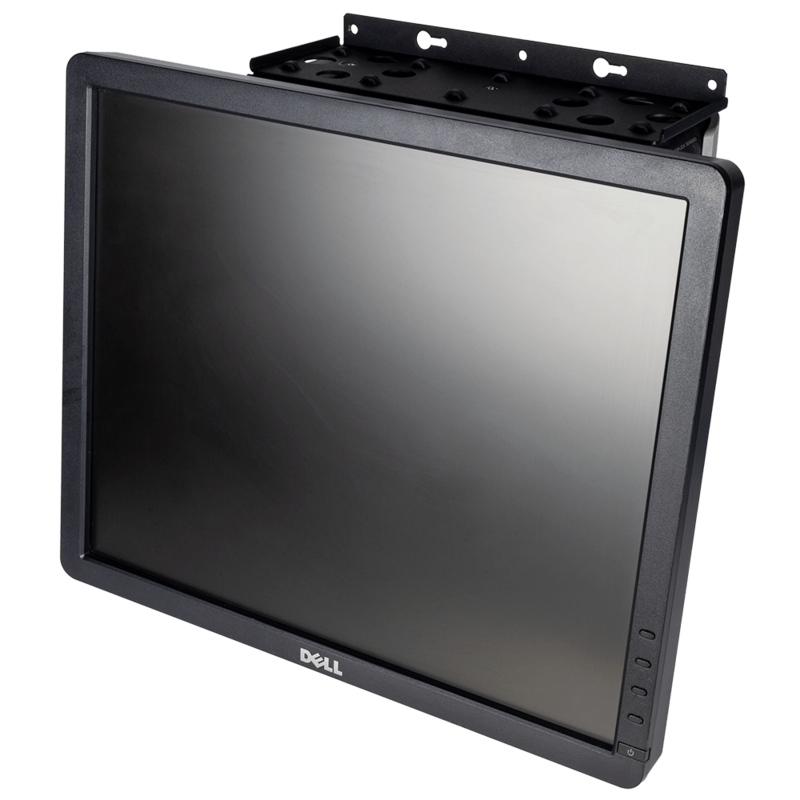 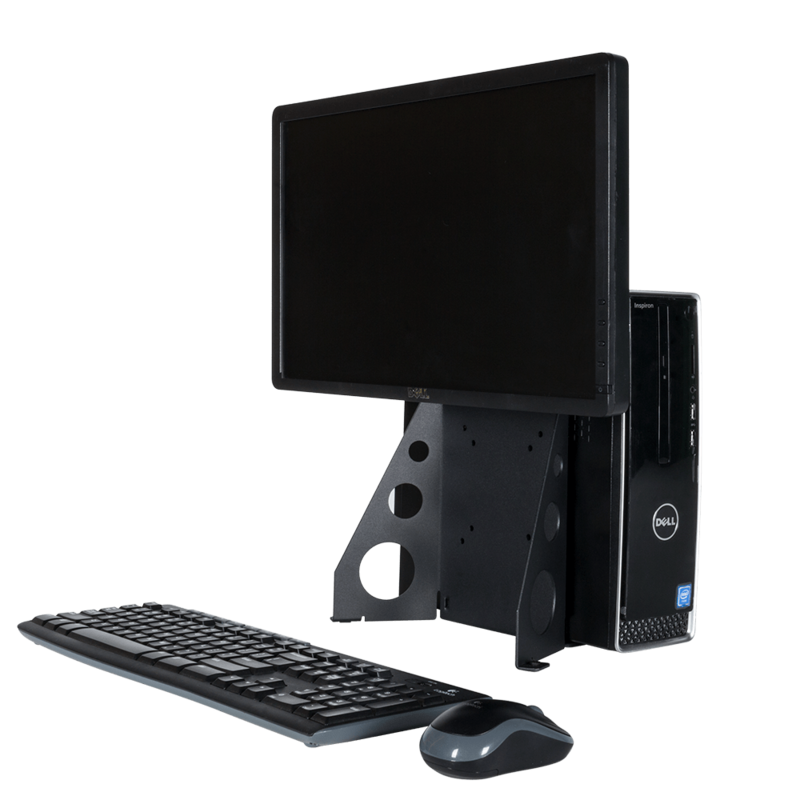 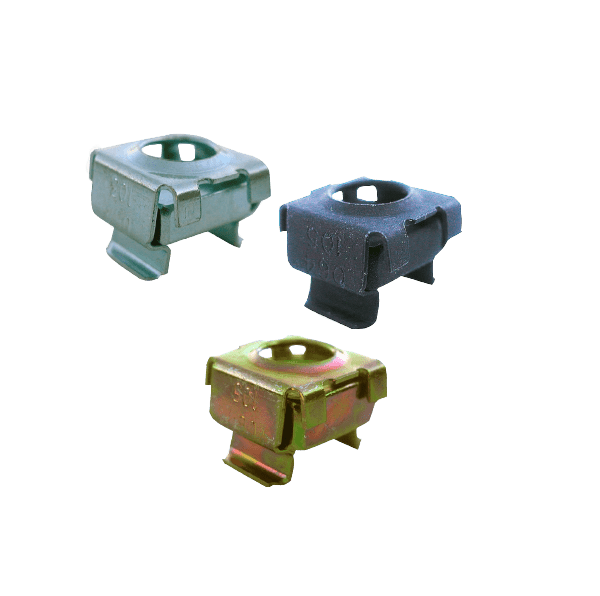 The 2UBRK-2950 rail kit replaces the Dell rail kit. 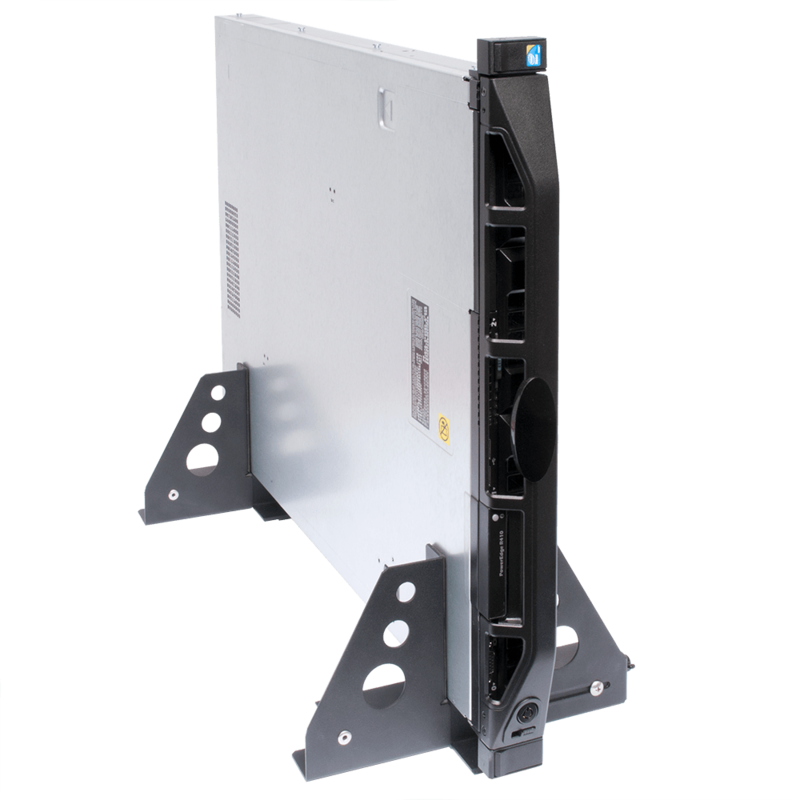 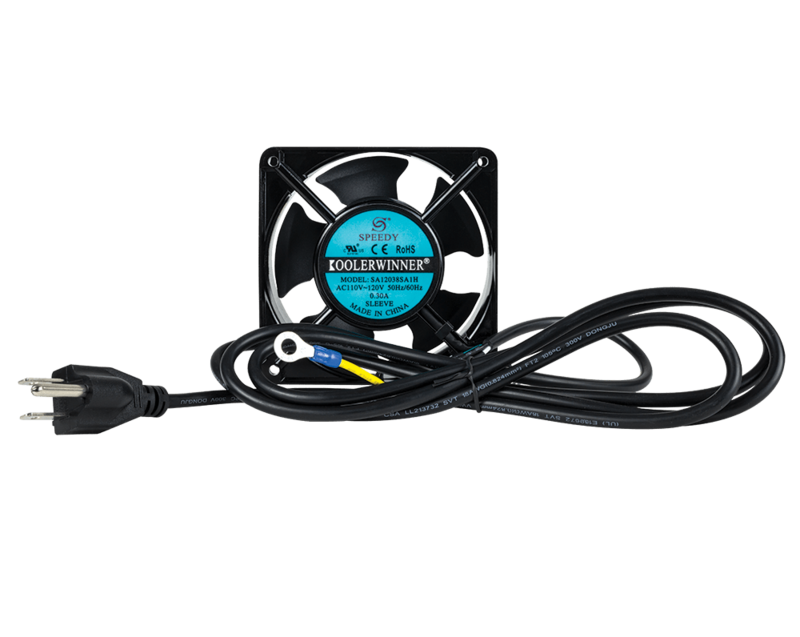 It is an excellent alternative for legacy Dell PowerEdge servers where the original Dell rail kits have been lost or damaged. 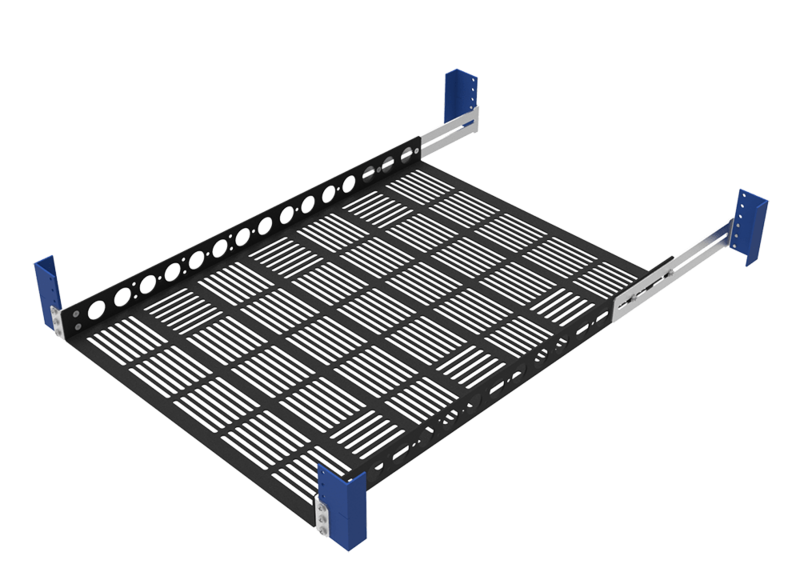 This kit doesn't include cable management.